At The Fashionpreneur Indie Expo, we cut through the noise and clutter by providing a uniquely curated experience for Fashion Enthusiasts to directly connect Indie Brands that support the Multicultural community. 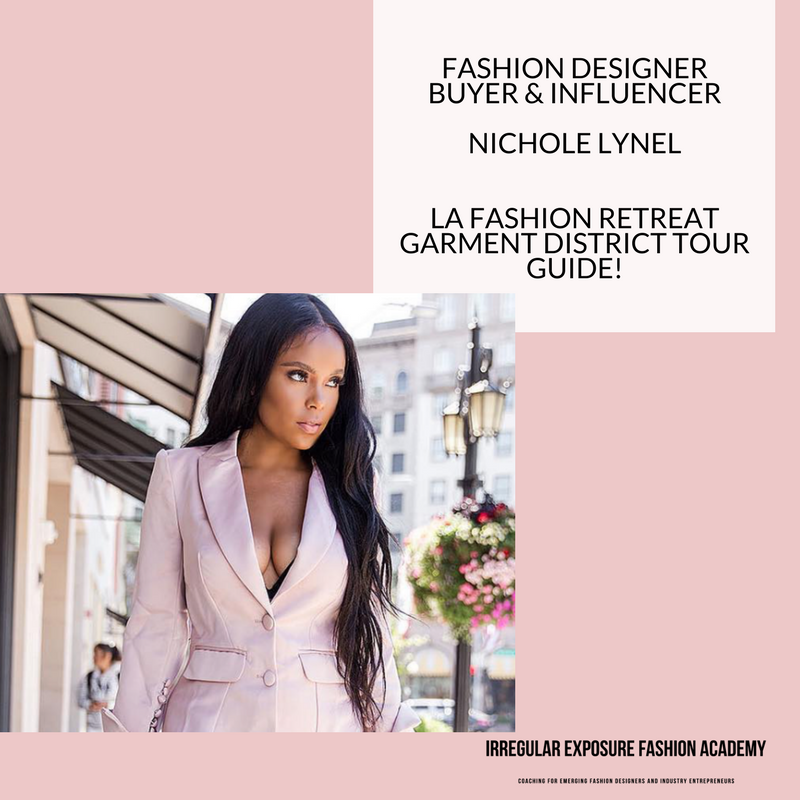 The Fashionpreneur Academy has created the indie fashion expo to change the standard of how multicultural emerging brands are represented within the fashion industry through an intimate experience. We want to provide a platform for attendees to CONNECT with Indie Fashion Brand Founders, NETWORK with Bloggers, Fashion Enthusiasts, SUPPORT future makers and artisans and provide education. 2019 KEYNOTE WILL BE ANNOUNCED SOON! We are happy to offer exhibition space within our EXPO for emerging brands! Showcase your brand to potential buyers, showrooms and influencers with us! EXHIBIT FOR ONLY $247 UNTIL SEPTEMBER 30TH! WHO ATTENDS THE FASHIONPRENEUR INDIE EXPO? THE INDIE EXPO is a one-of-a-kind, intimate event specially designed for women and men between the ages (21 - 45+) to include fashion lovers, industry professionals, influencers, bloggers and more. Alcohol will be on the premises. Attendees are required to show identification upon entry. Attendees 21 or younger may attend but must be escorted with a guardian or parent. Parents or guardians must purchase tickets to attend as well. ARE PRODUCTS SOLD DIRECTLY AT THE FASHIONPRENEUR INDIE EXPO?